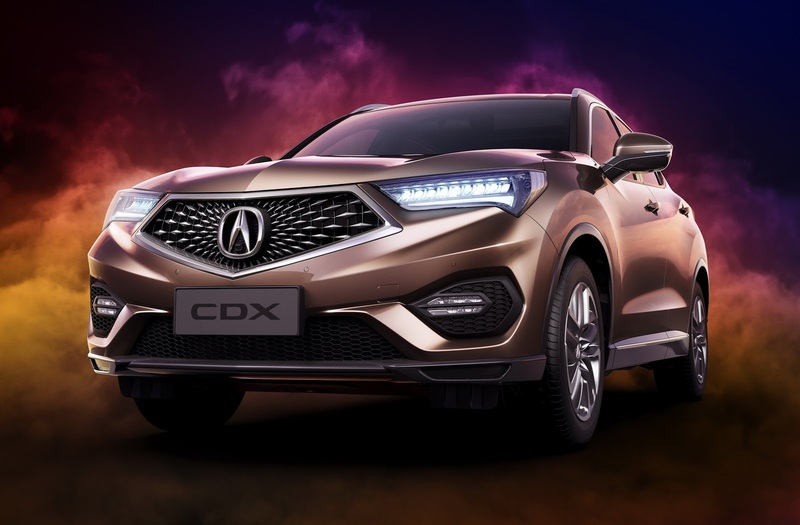 If we had to pick one China-exclusive model introduced at this week’s Beijing show with the best chances of making the journey to America, that would have to be Acura’s new CDX small luxury SUV, but it’s not happening – at least not now. 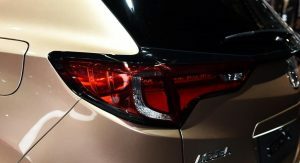 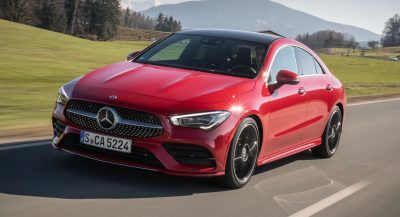 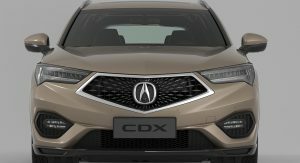 The CDX was designed to compete against the similarly sized Audi Q3 and BMW X1 offering only a single engine, a 182 horsepower 1.5-liter turbocharged gasoline four-cylinder linked to a standard 8-speed DCT automatic transmission driving the front or all-four wheels. 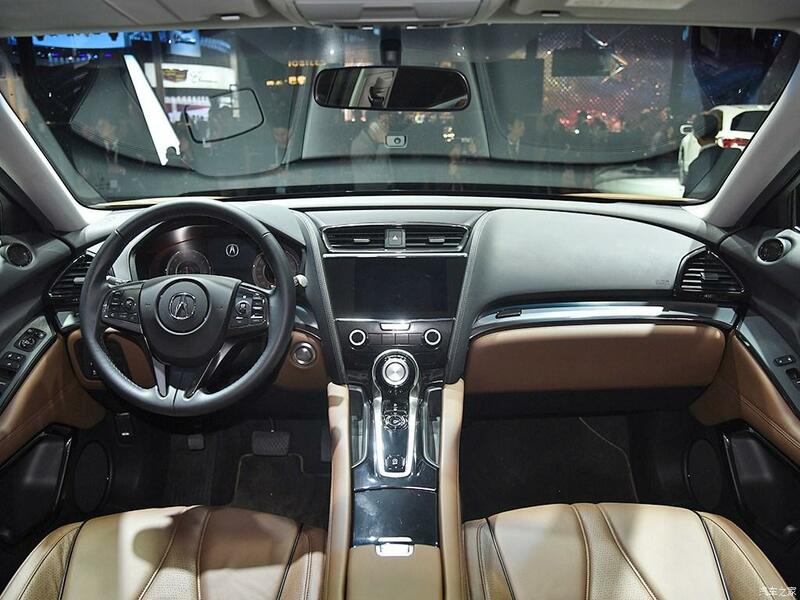 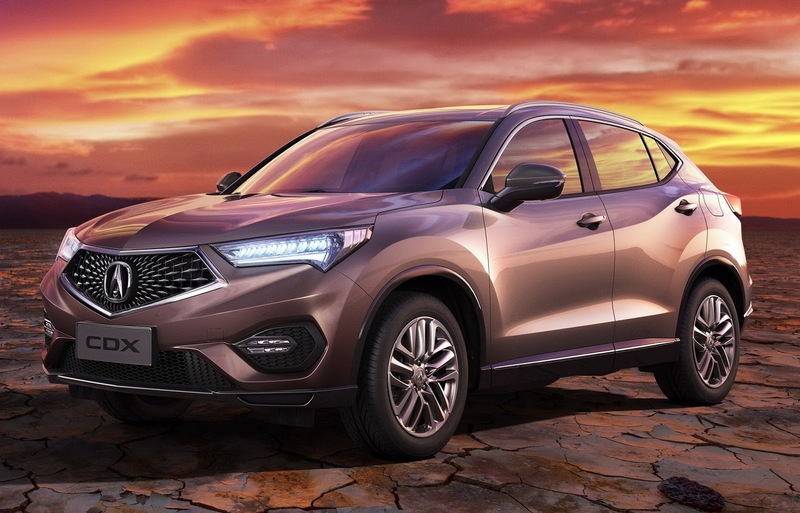 It’s the first Acura to be made in China, and it will go on sale this July, at an as of yet, undisclosed price. 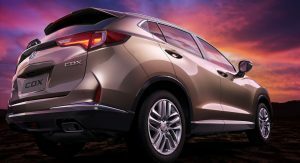 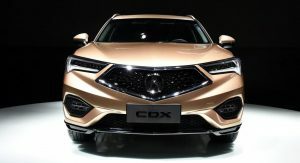 Acura’s parent company Honda has the mainstream segment partially covered with their new HR-V, which formed the base for the Chinese market CDX, but Acura itself, is limited to only two SUVs in North America, the compact RDX and the mid-size MDX, during a time when most carmakers are rapidly expanding their lineups with a multitude of crossovers. 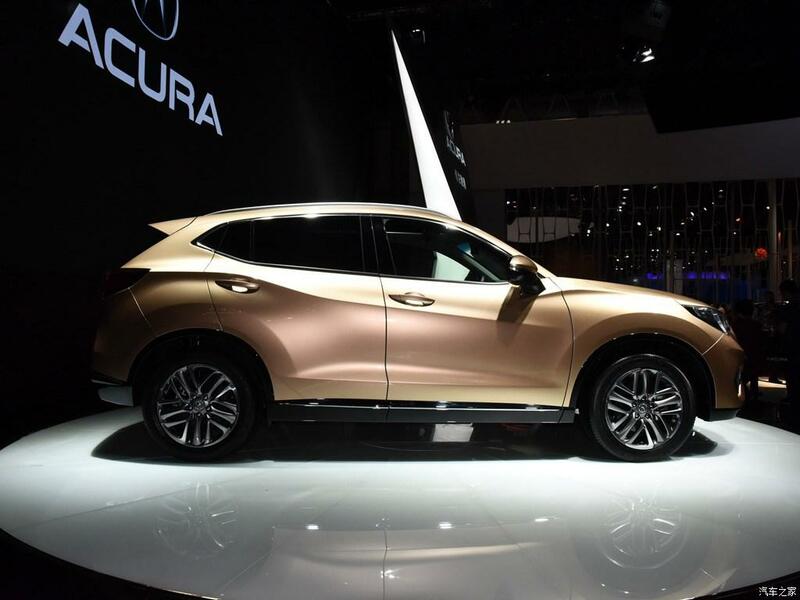 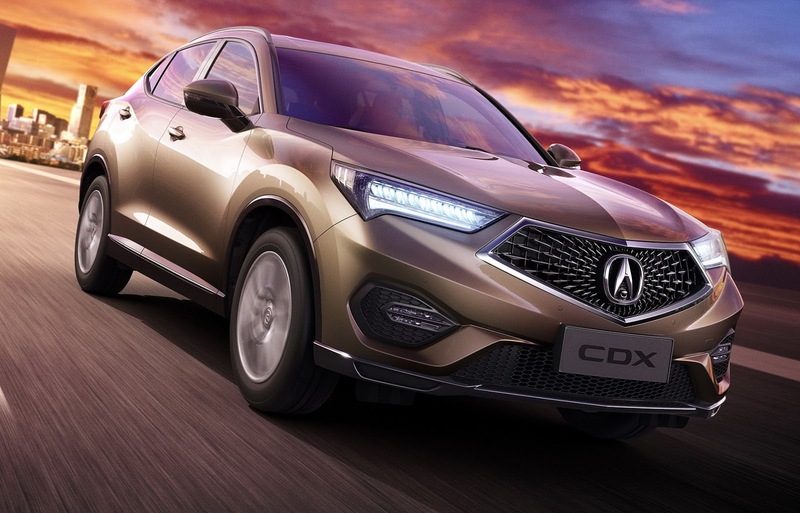 There’s definitely room for Acura to grow, especially in the small SUV segment that’s proving to be popular these days. 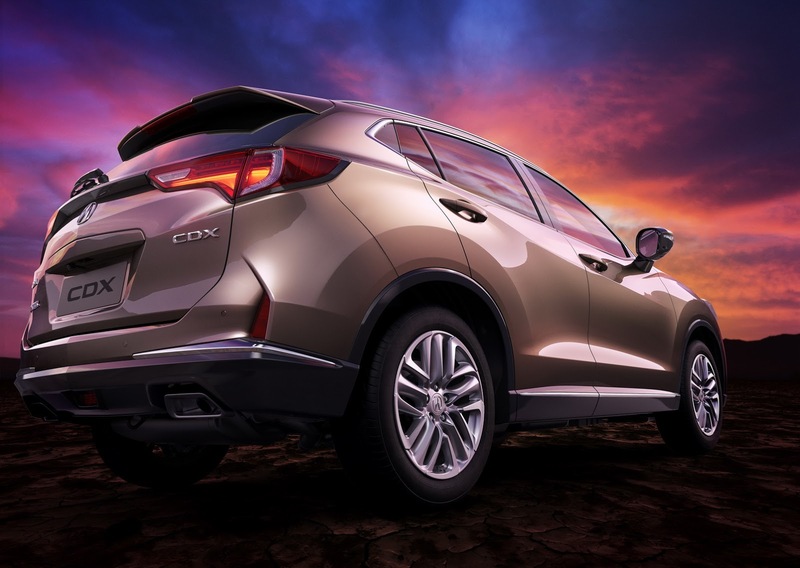 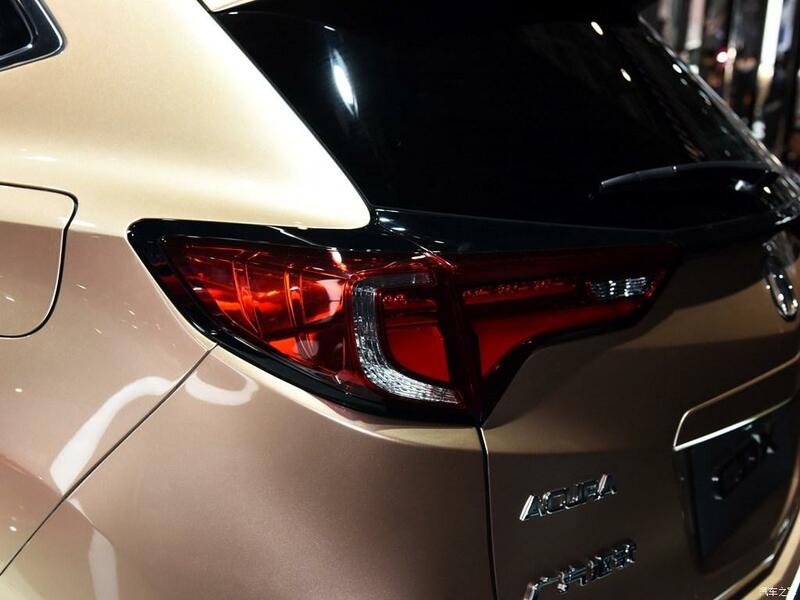 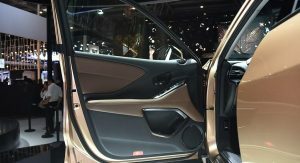 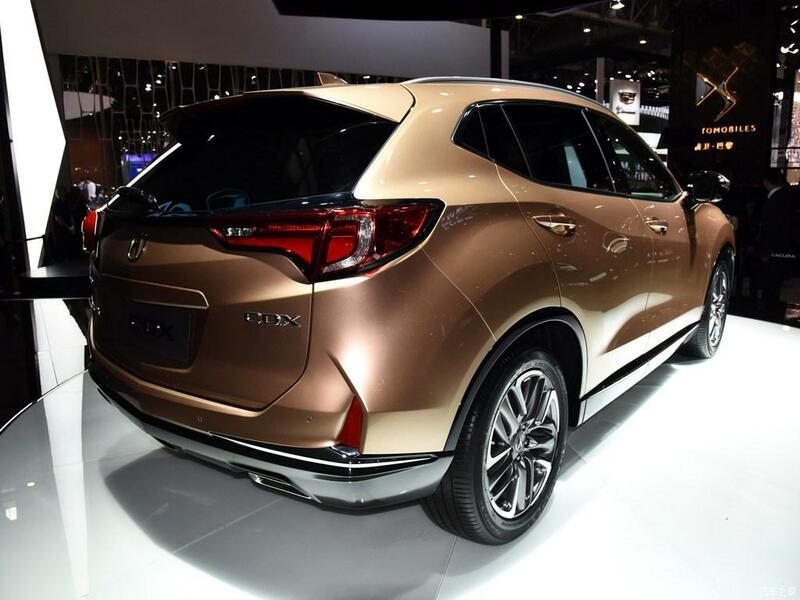 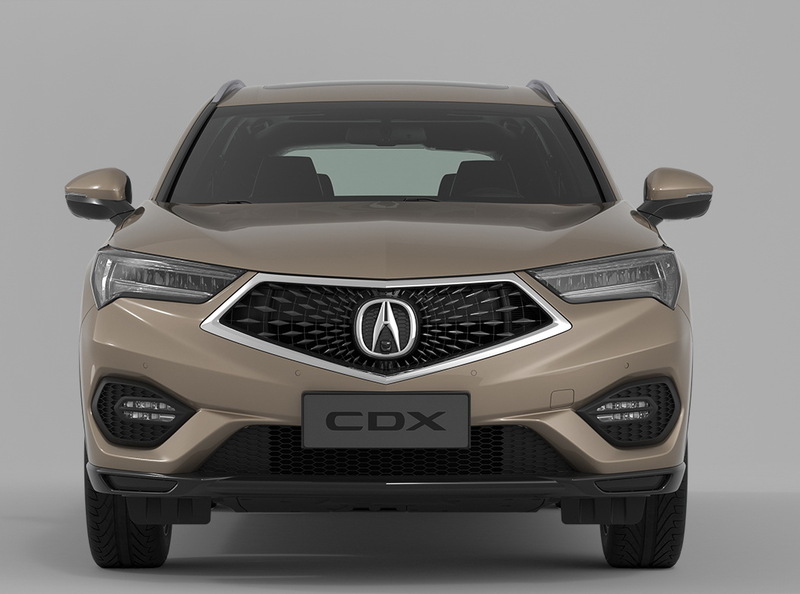 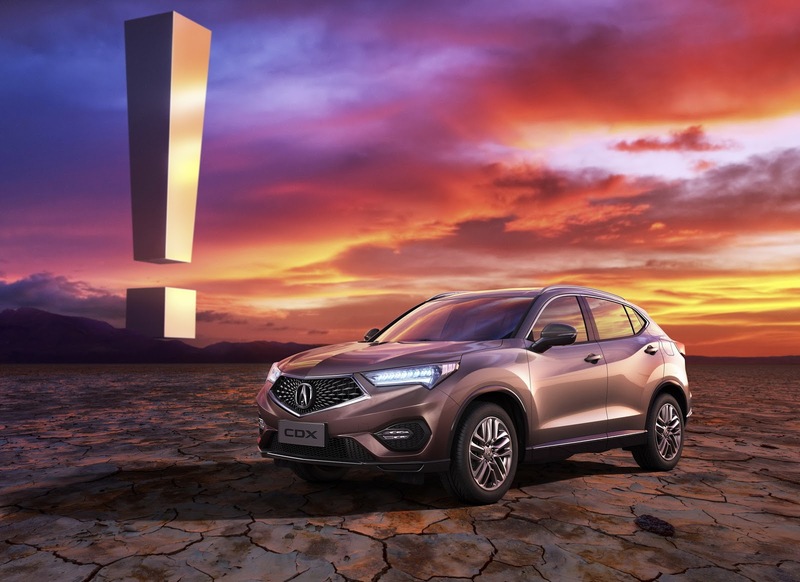 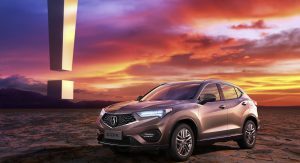 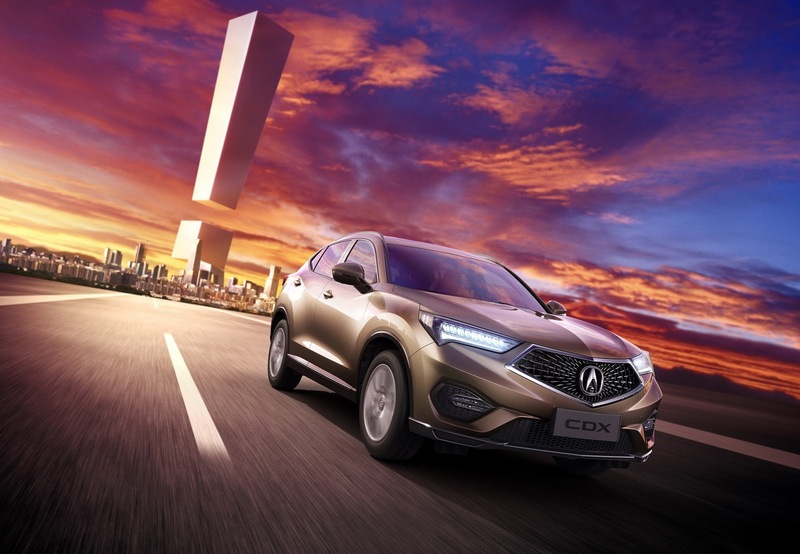 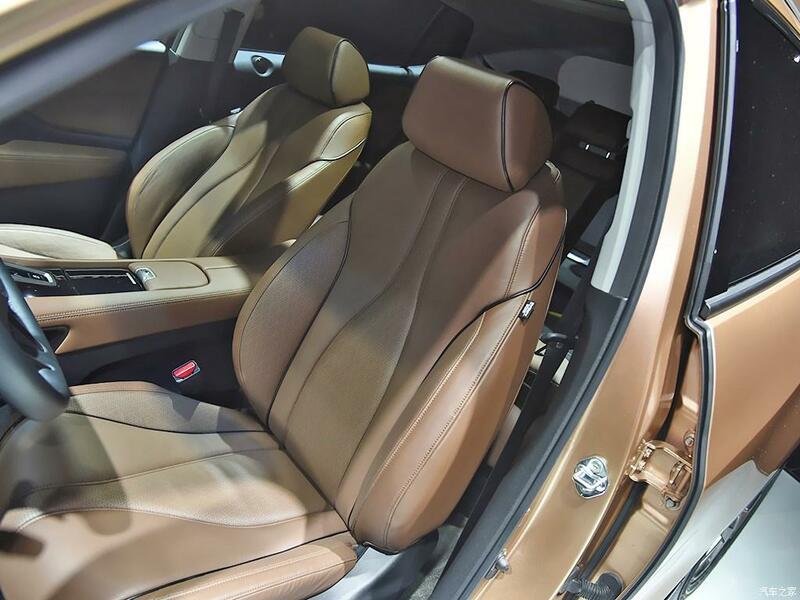 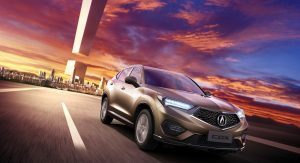 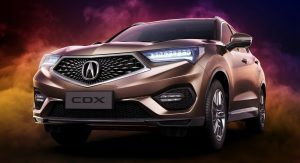 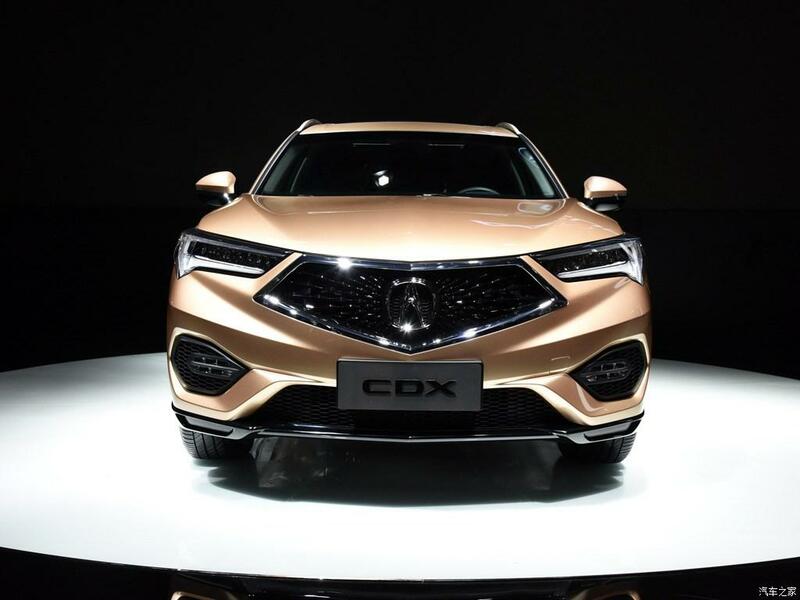 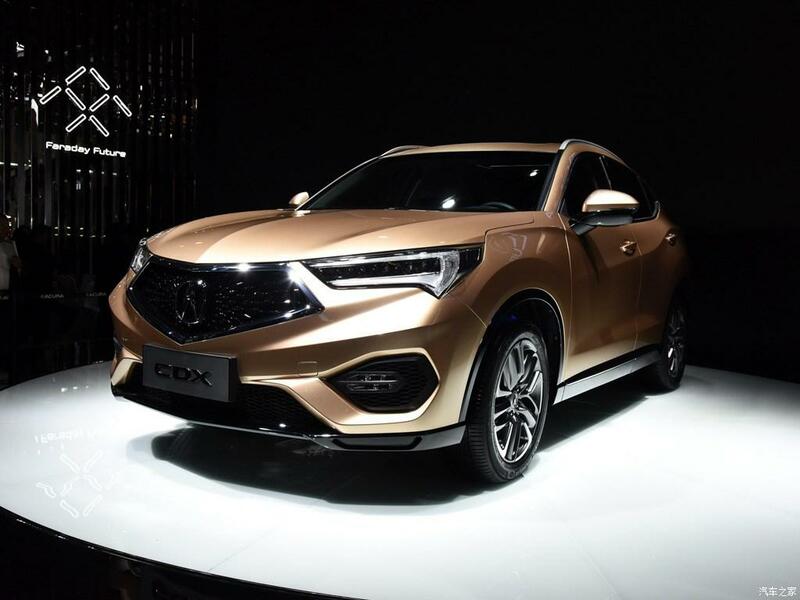 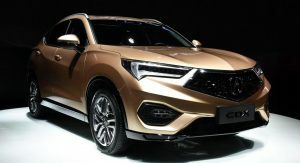 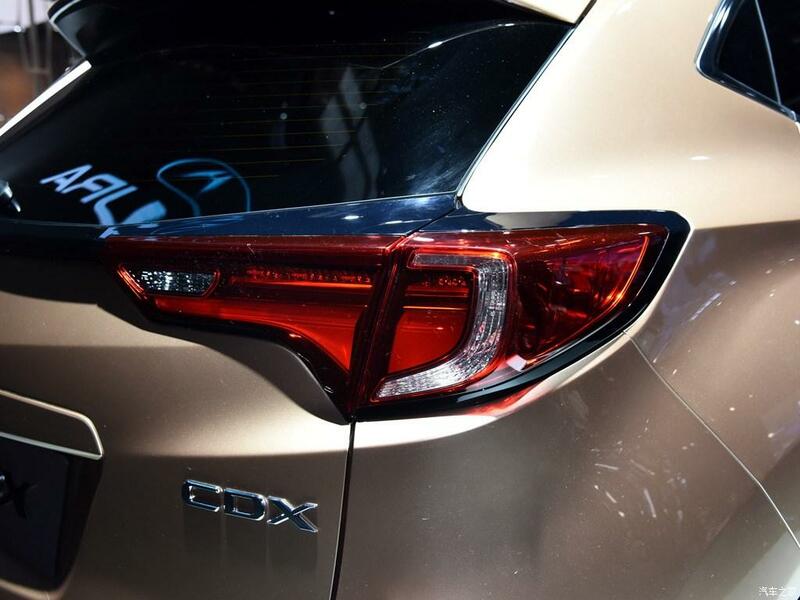 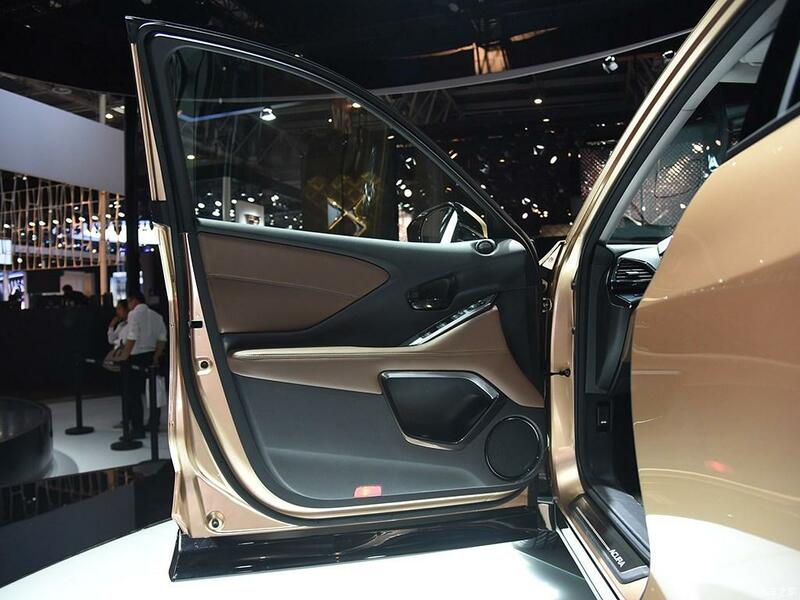 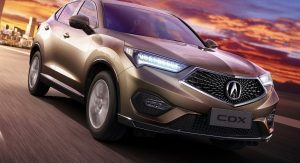 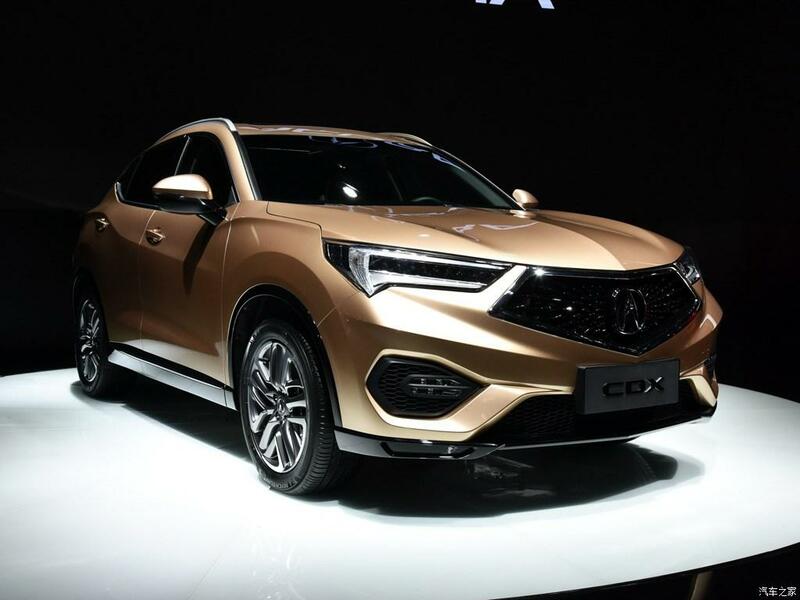 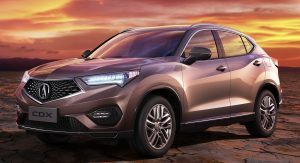 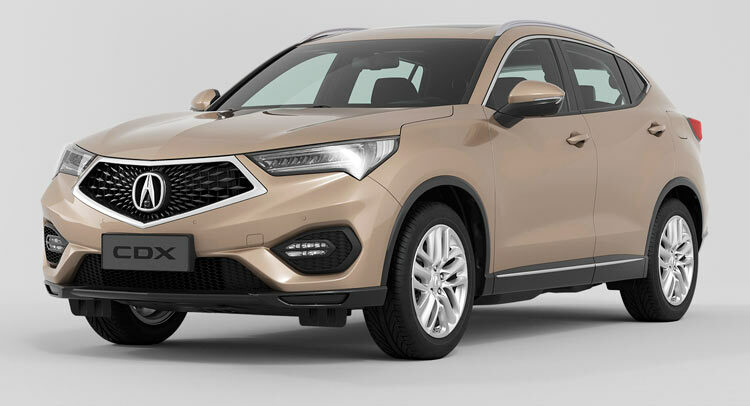 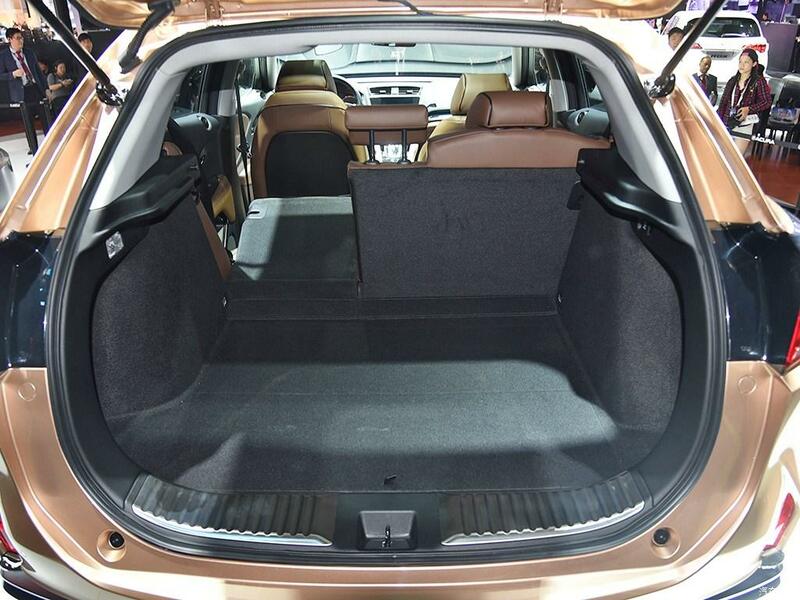 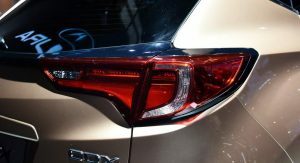 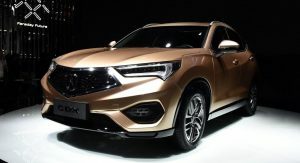 It’s open to discussion whether China’s CDX is a right fit (pun intended since, like the HR-V, the CDX is also based on the Fit hatchback’s modular underpinnings) or if Acura should follow a different path for North America. 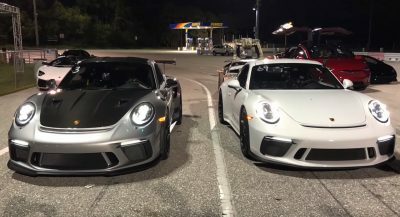 Either way, we’d like to hear what you think in the comments below. 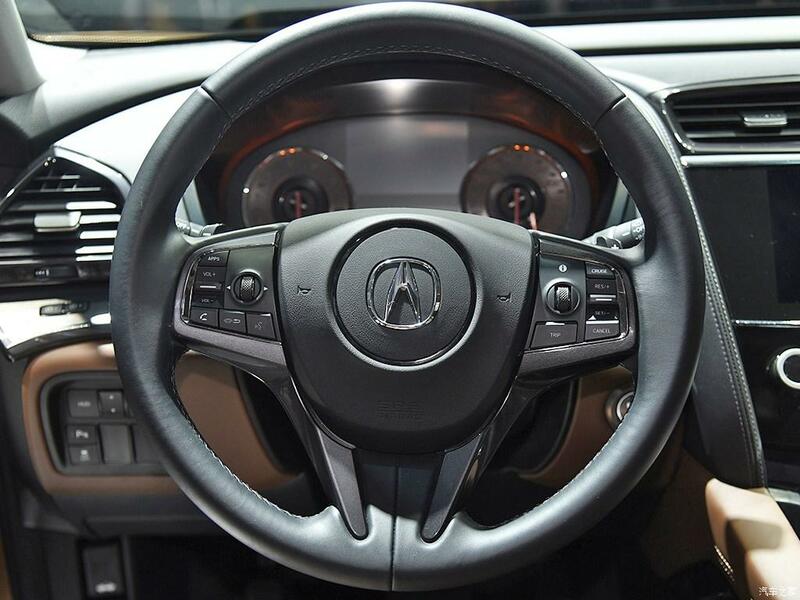 You didn’t have to explain the “pun”. 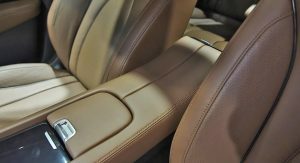 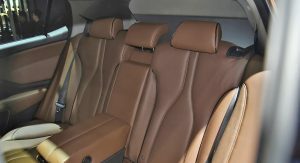 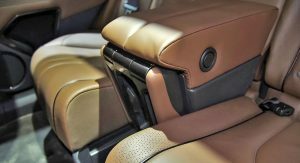 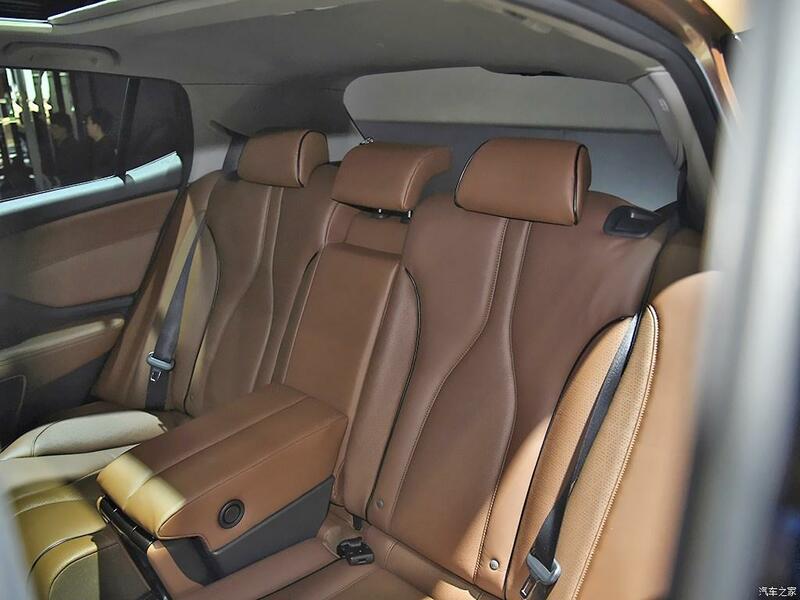 It’s a leather wrapped HR-V. 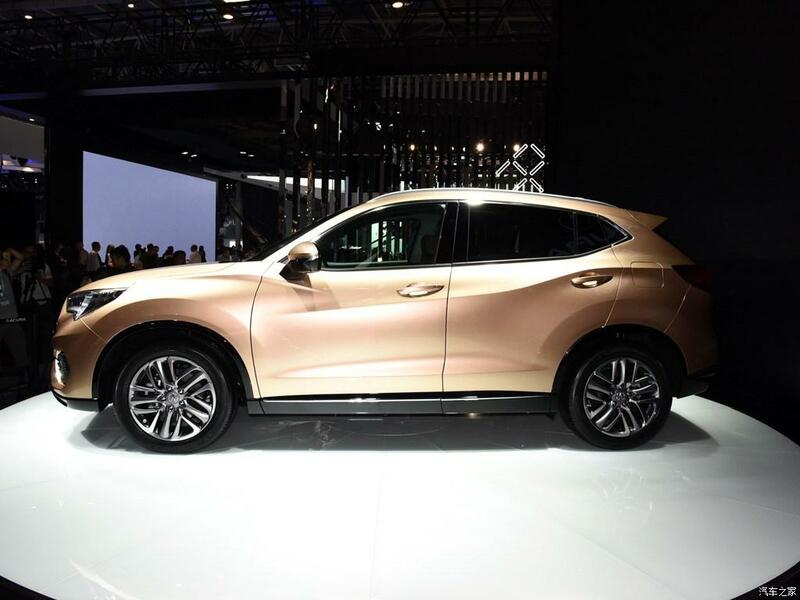 So they’re right not to try to sell it here, it’s a joke of a “luxury vehicle”. 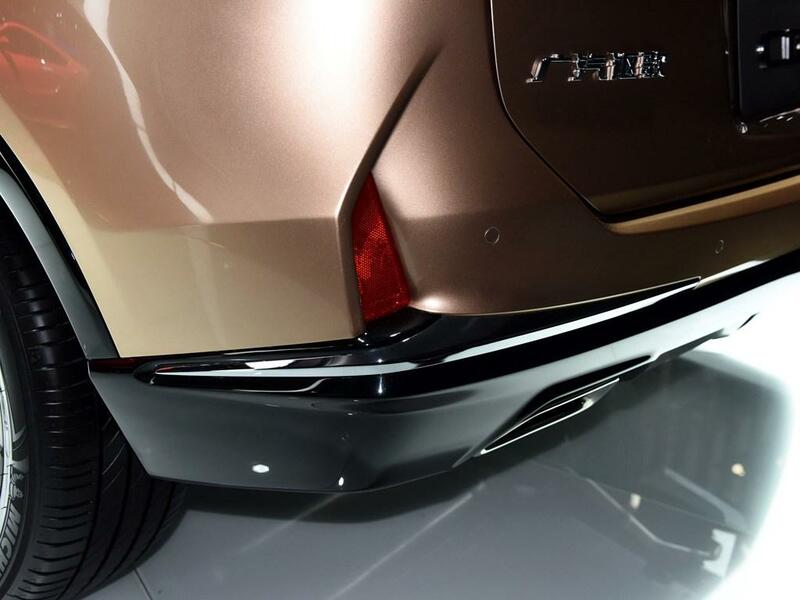 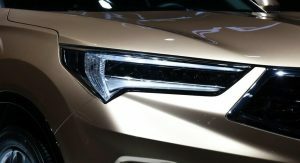 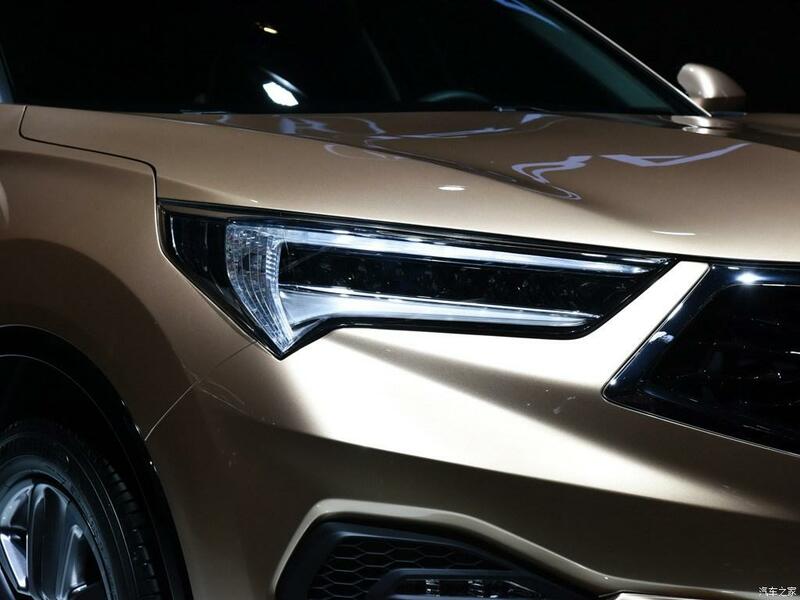 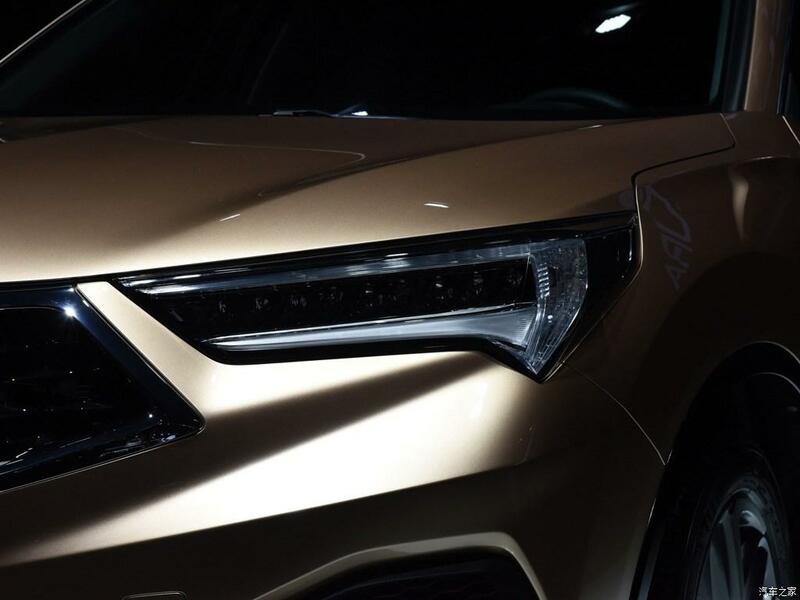 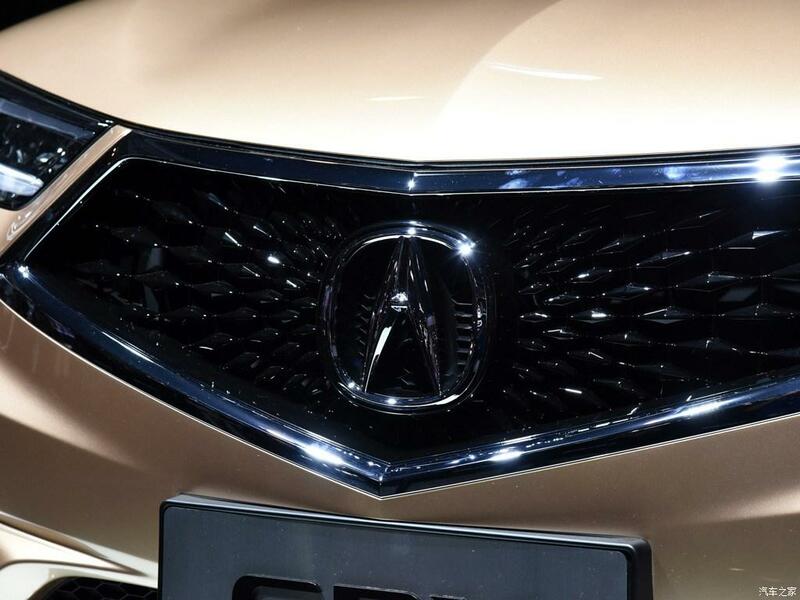 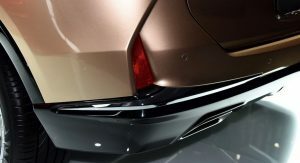 The new Acura corporate front end is awkward, maybe it will grow on me at some point (my opinion of it changes depending on where I’m standing and how the car is lit, it can look alright in the right light), but the little dip at top center of the grill makes it appear as though it is imploding on itself. 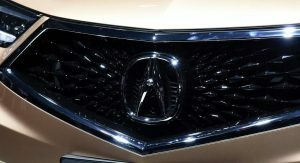 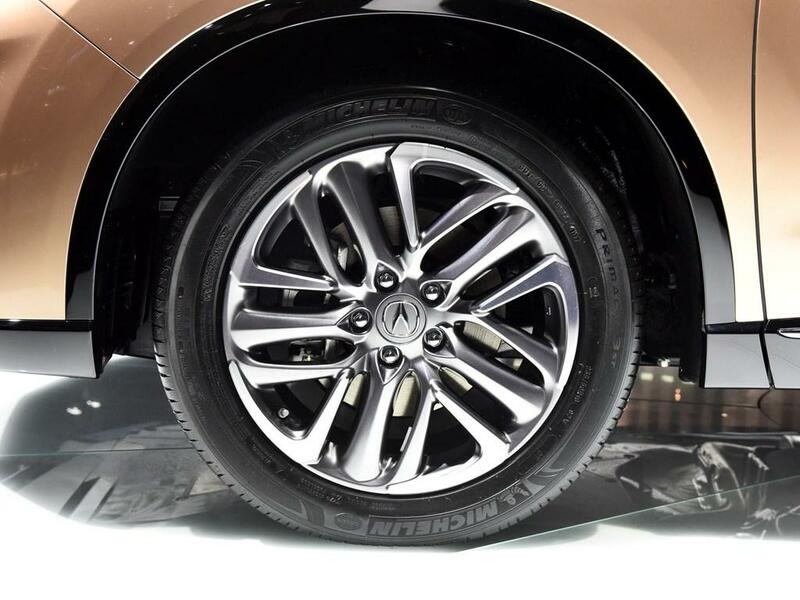 And the Acura logo itself is about 3-4 times larger than it should be. 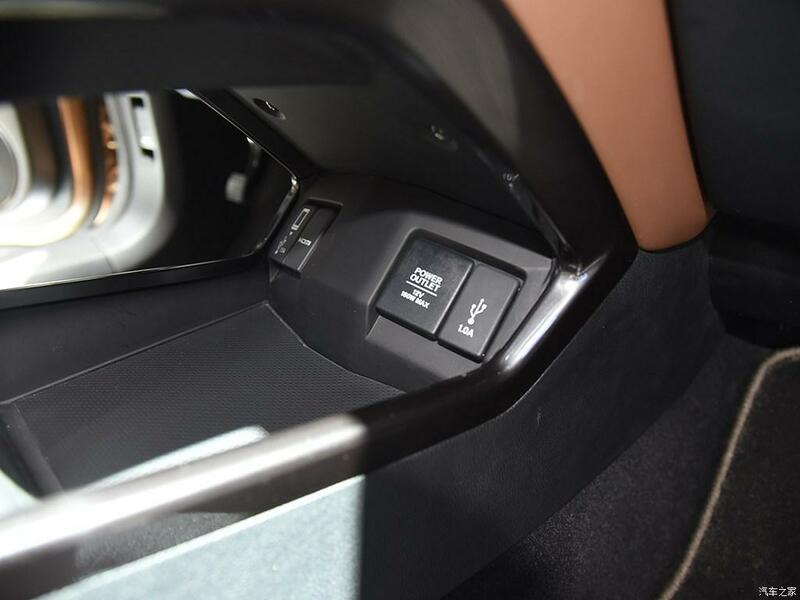 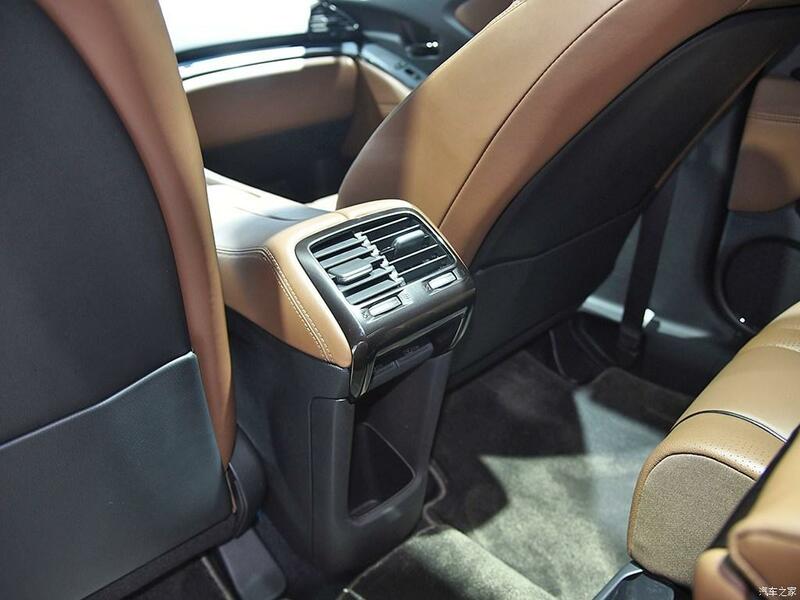 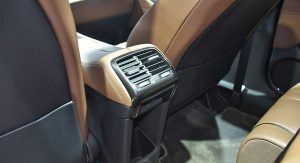 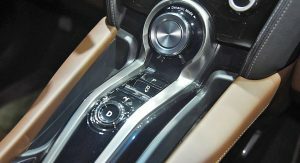 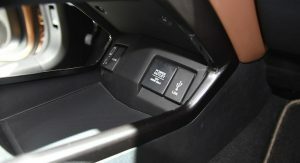 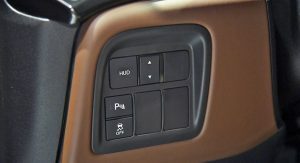 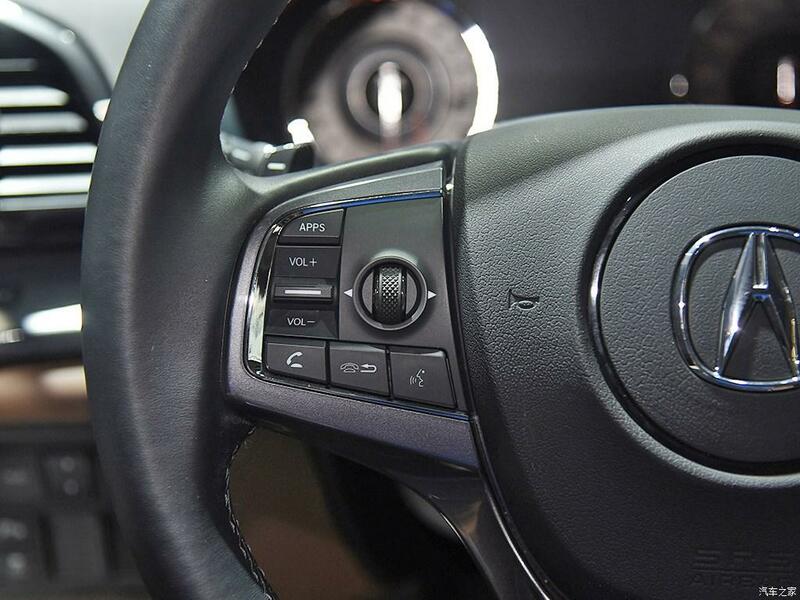 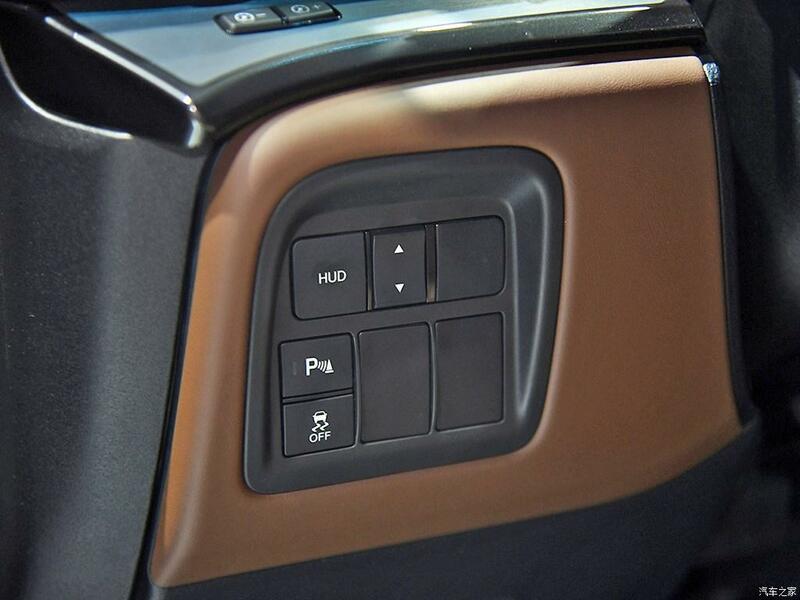 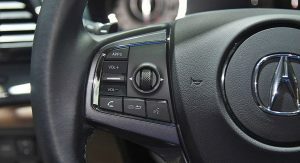 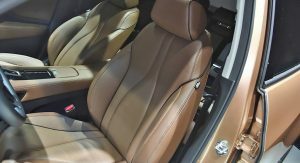 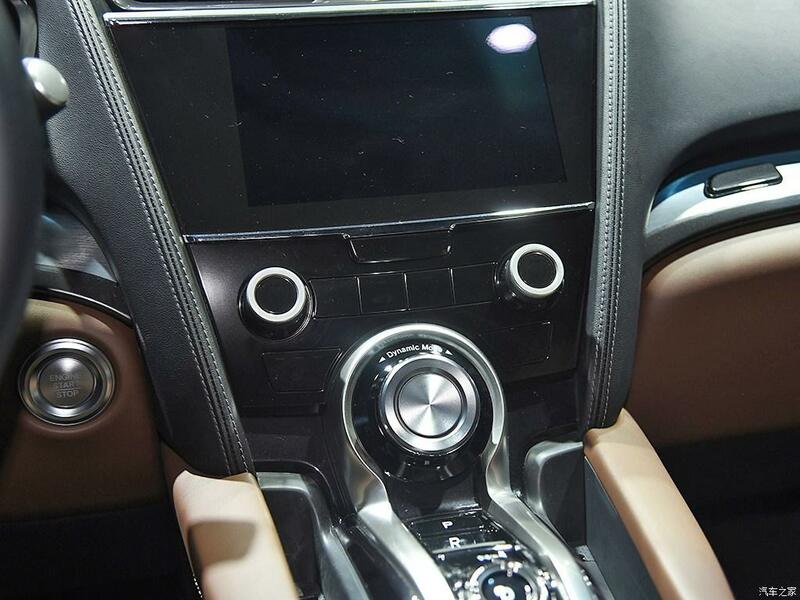 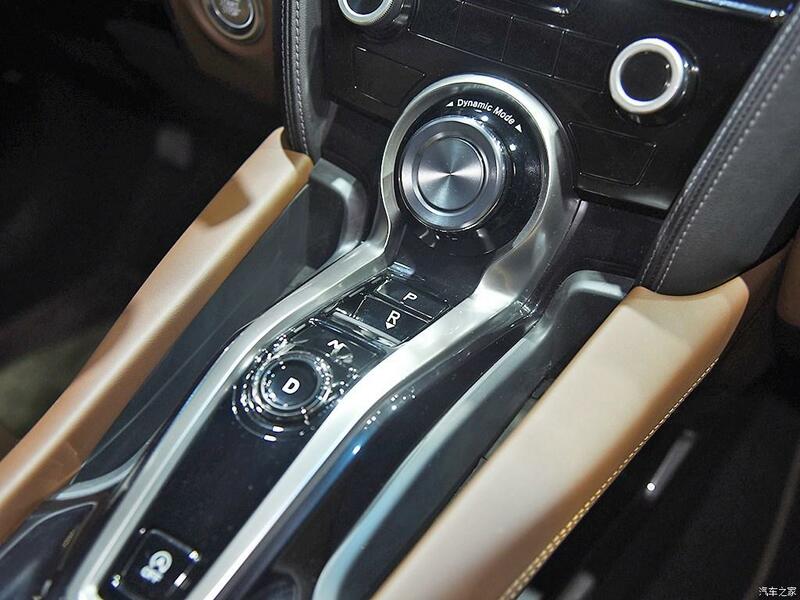 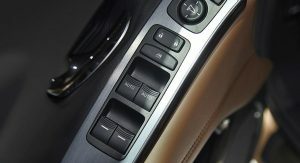 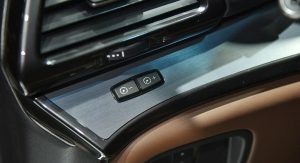 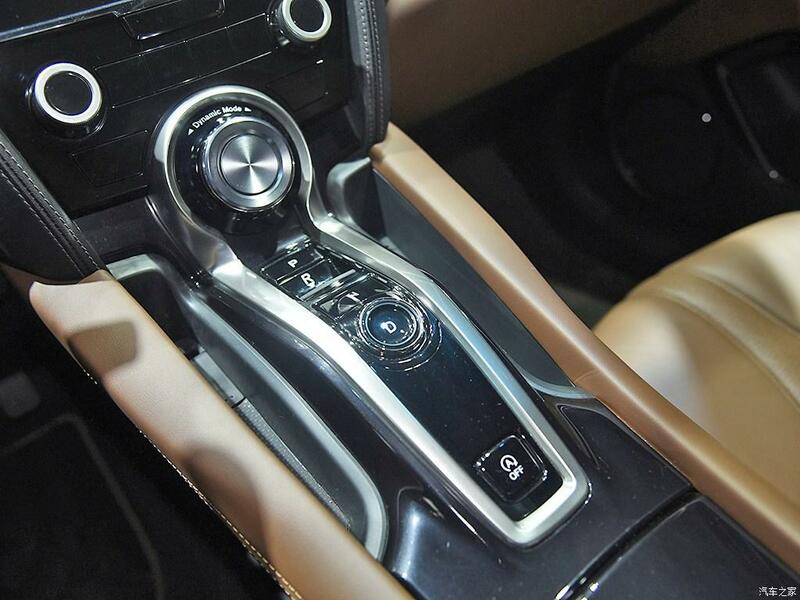 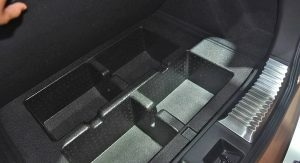 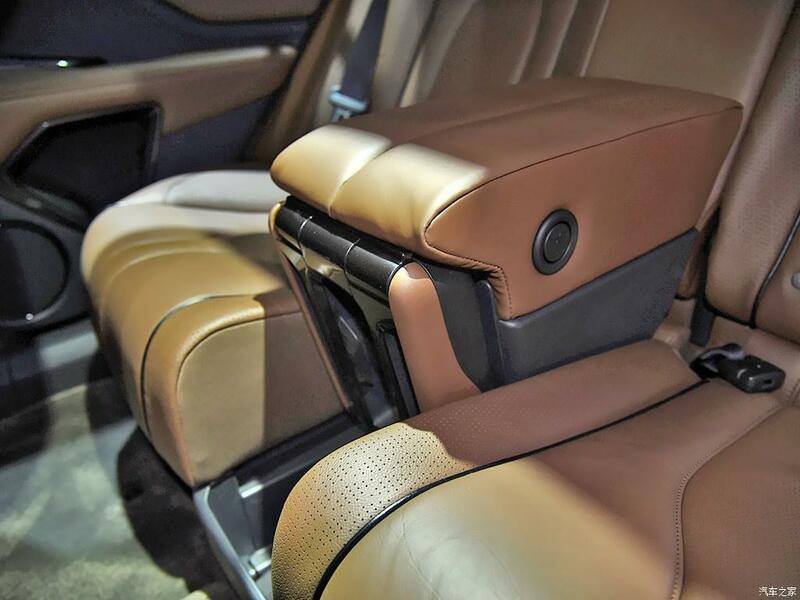 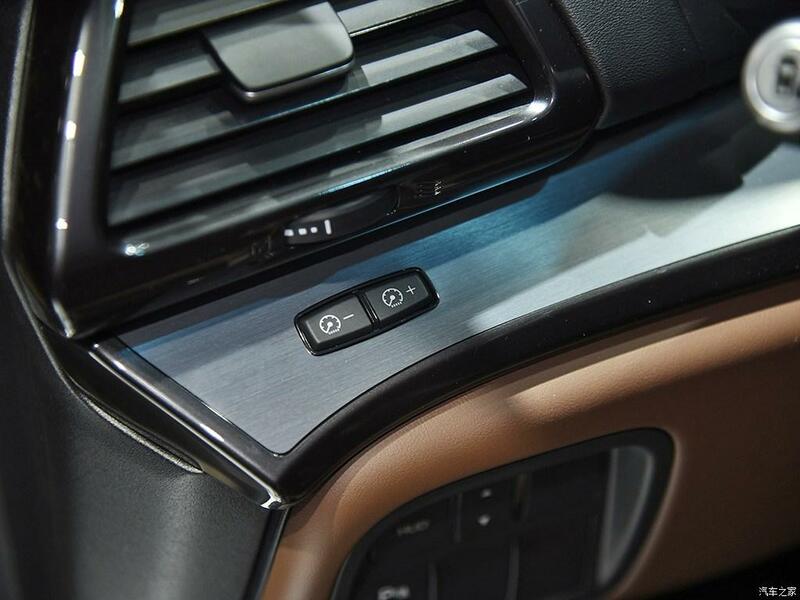 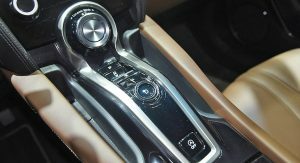 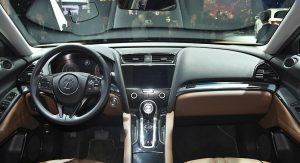 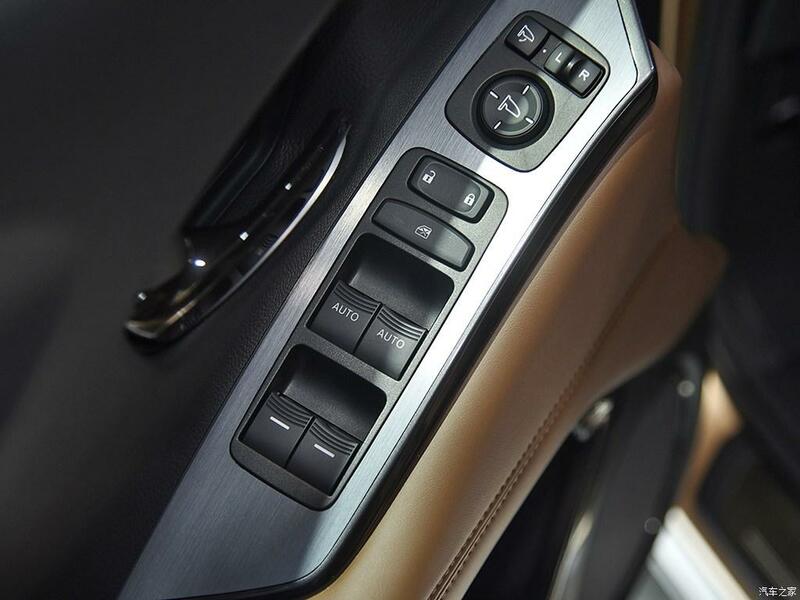 The CDX’s interior seems alright, but whoever greenlighted that gear selector design should be given the boot, seems like a poor choice with respect to ergonomics and wastes valuable space. 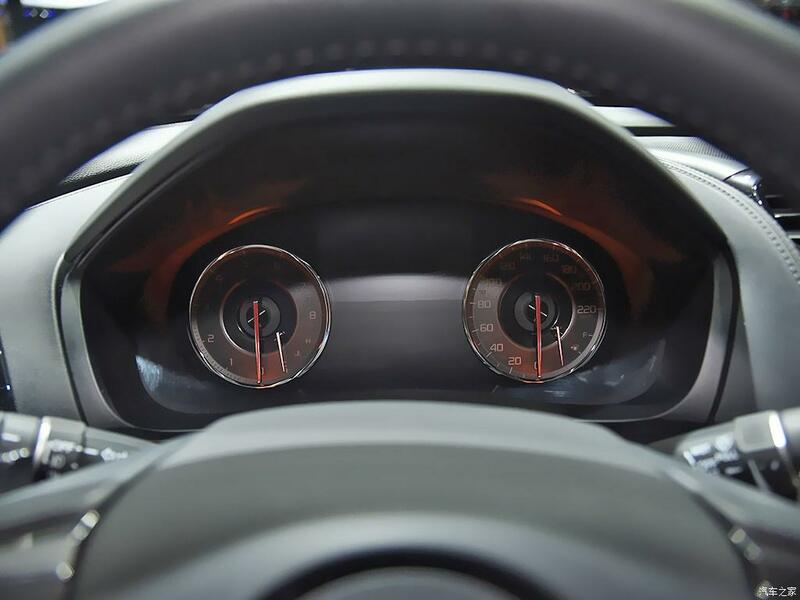 Other than those complaints, eh, it could be worse. 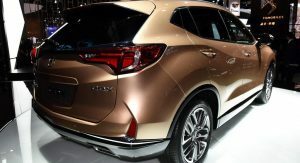 I’m just not sure that the vehicle makes much sense, is there really a market for luxury subcompact crossovers? 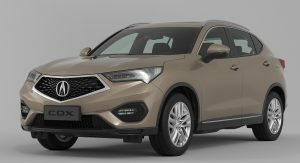 A redesign of the RDX or transplanting the 1.5L turbo to the HR-V would likely be far better received. 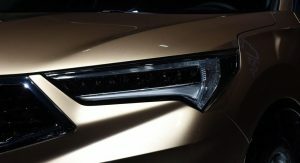 They are trying to copy Infiniti with that front end. 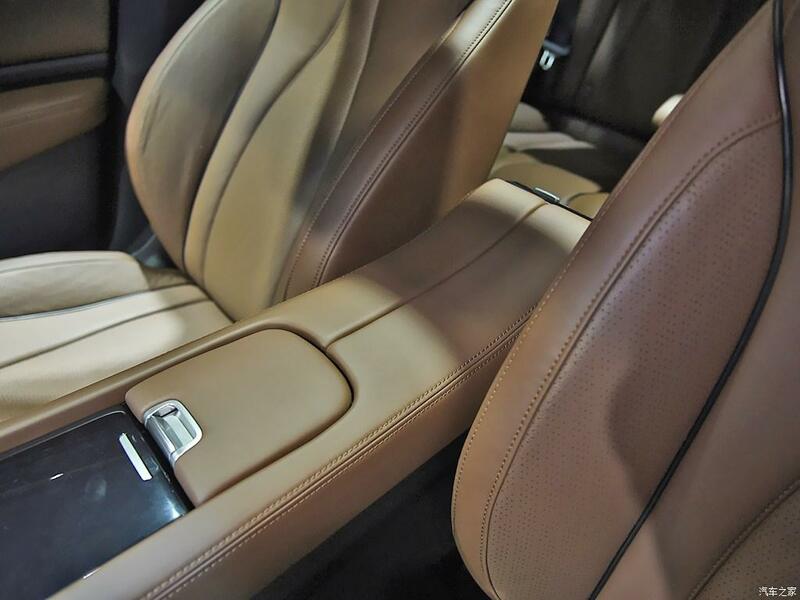 A COLLECTIVE SIGH OF RELIEF. 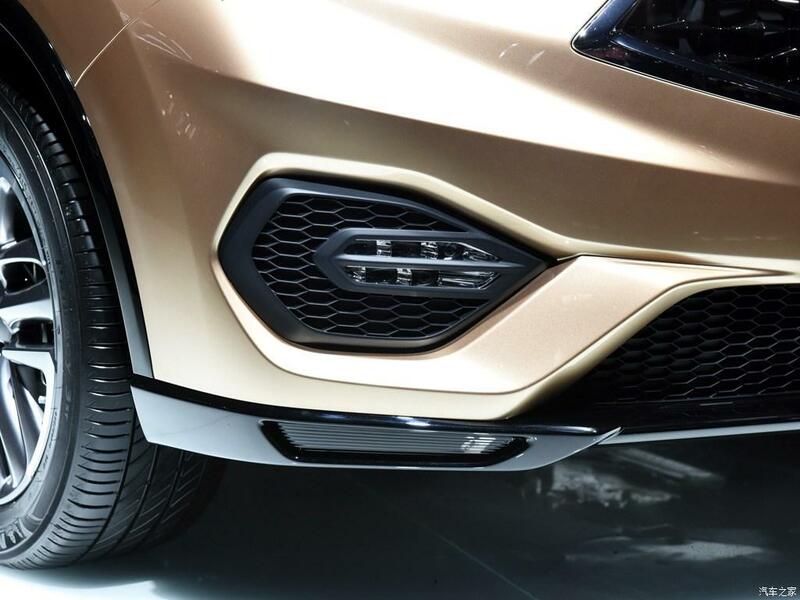 There’s something cult-like about that grille design. 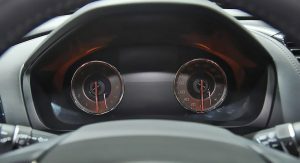 Scientology maybe. 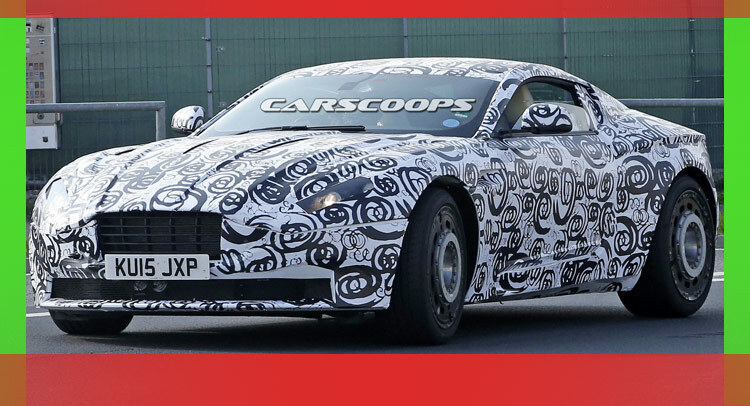 Why did you put a mule for the DB11 in the gallery? 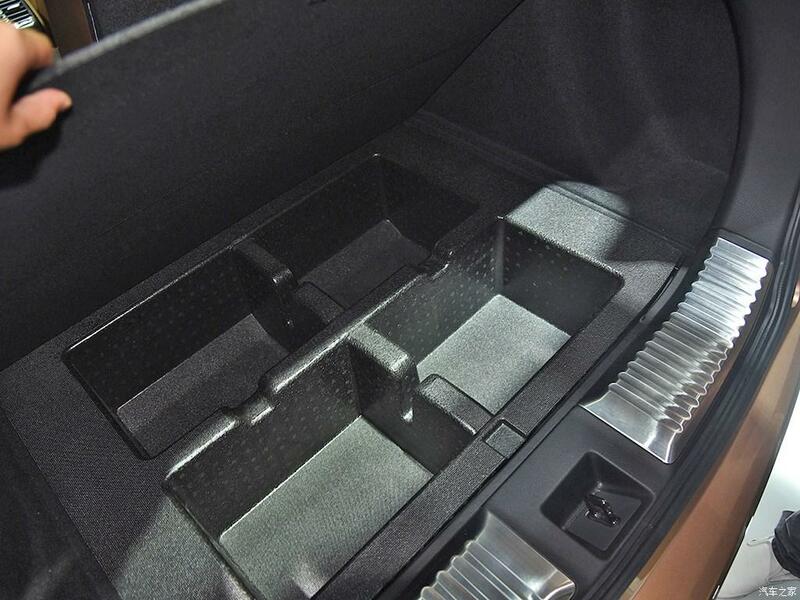 Great idea. 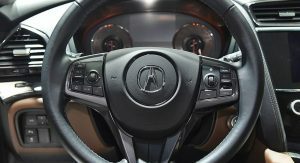 Did I say that about Acura? 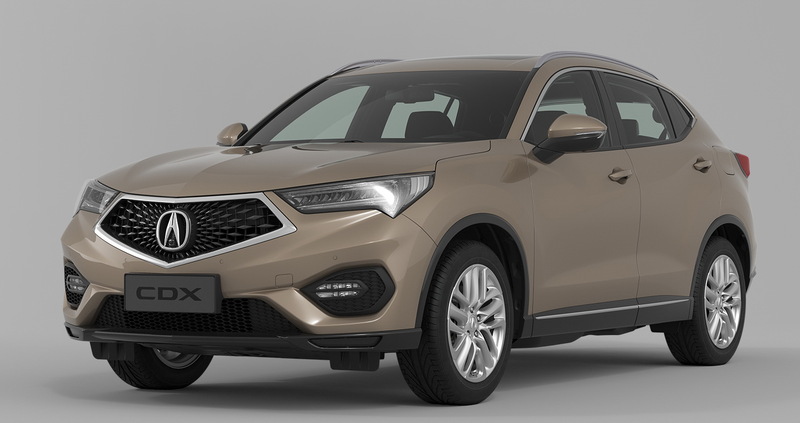 Maybe if the grille was a bit slimmer it would look better. 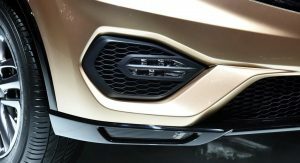 Need to do something to that grille if it comes to the US. 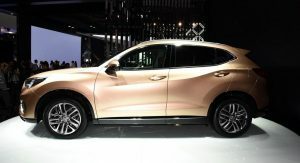 It would be wise if they brought here as it could face off with the Infiniti QX30. 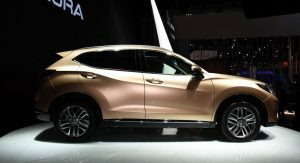 The compact SUV market is huge. 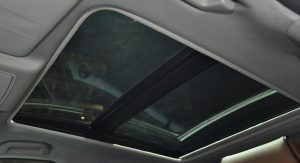 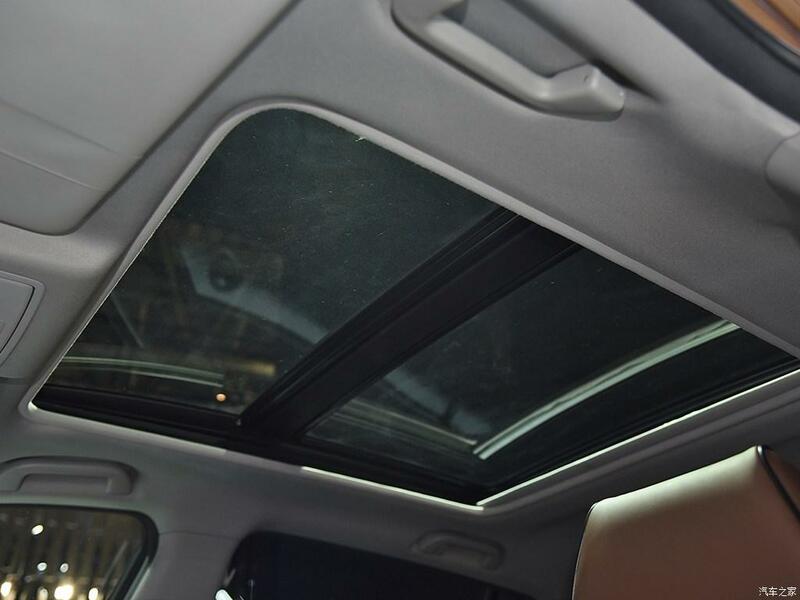 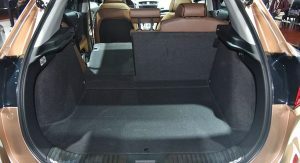 MB GLA, BMW X1, Infiniti QX-30, Audi Q3. 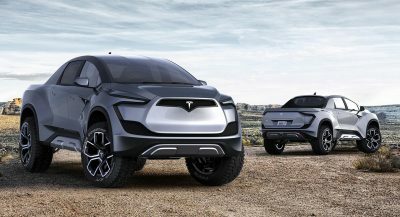 I’m not saying these are great vehicles, but the market is there. 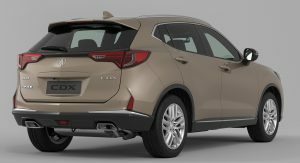 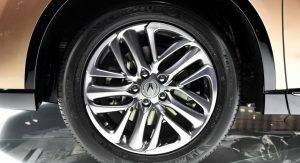 I own an Acura TLX, and if they brought something smaller than the MDX, it would be next to my TLX in the garage. 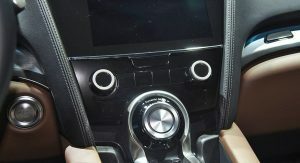 Oh darn. 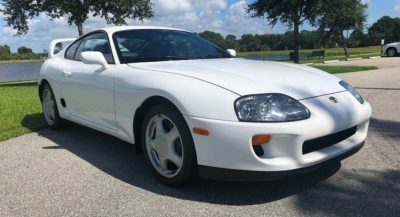 I am truly heartbroken. 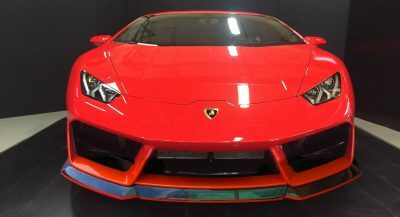 Still not digging the superman grill.